Finally! I hope you all enjoy. 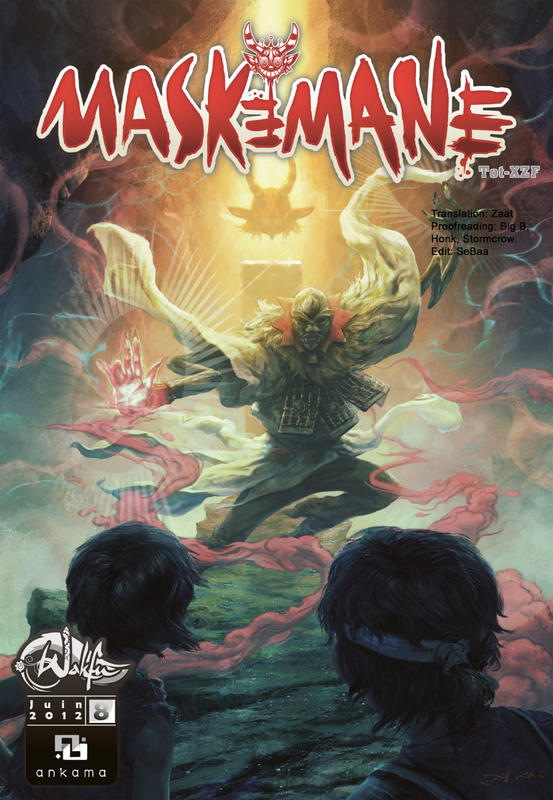 Why are Maskemane 7 and 8 in PDF format? Anything on issues 8 - 12 of Remington? They're already translated, it's just a question of Editor's freetime. When are d other comics gonna be translated? 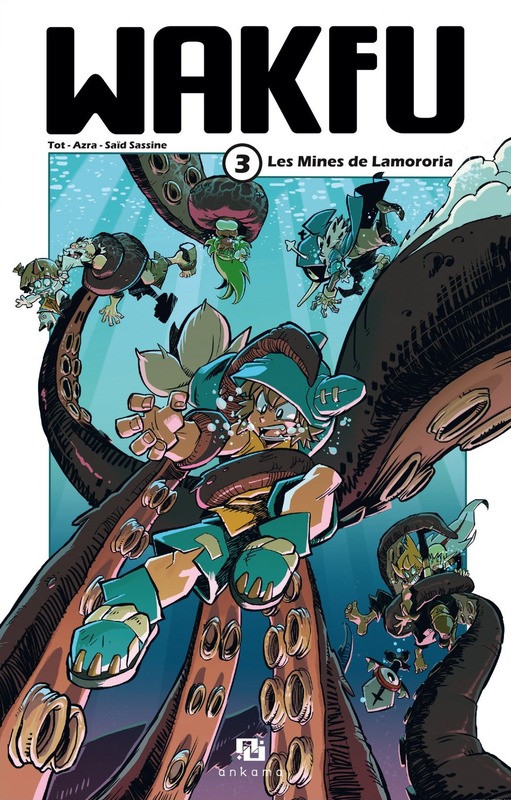 Just curious, are there any groups planning on translating the Dofus manga? Hi. 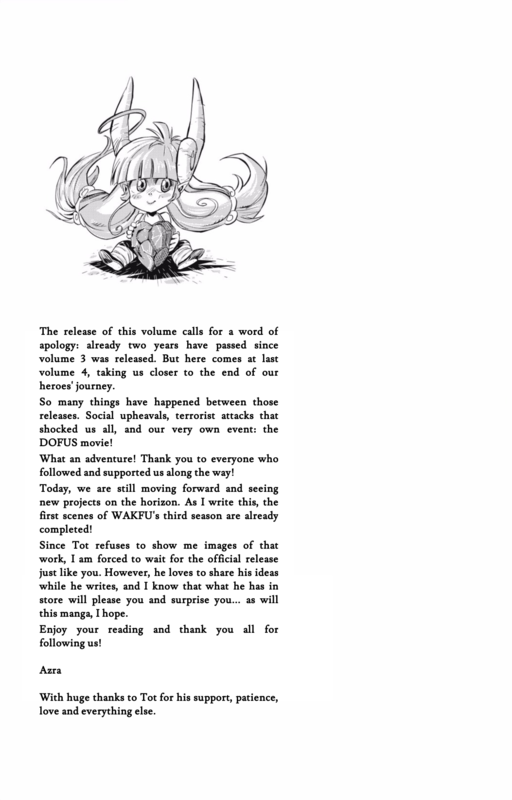 Firstly, I want to thank you for scannnig and translating wakfu manga. 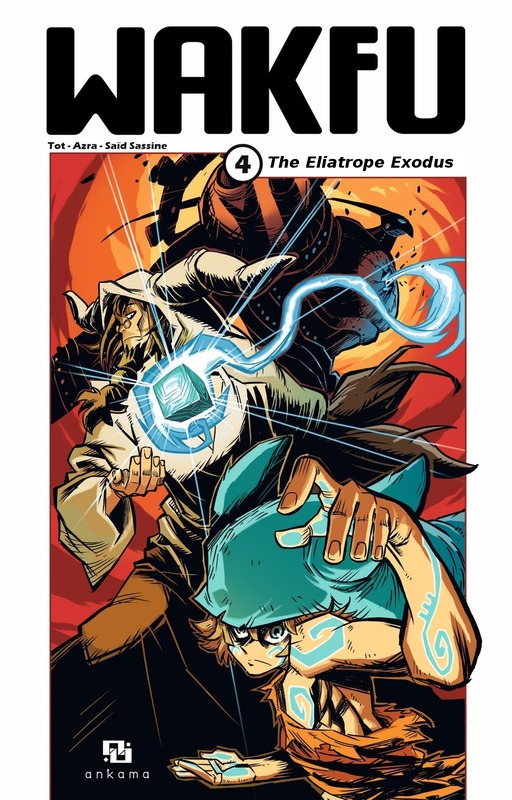 I also want to ask, if its possible to publish tome 3 as images (in zip/rar/sbr etc. ), not only in pdf. And to anyone else curious about the status of the translation group. Part of the old translation group here. This is an image of the latest activity on the group's page. No word on if or when it'll be active anytime soon. Hello there sorry for disturbing but I need your help. I'm a fan of cartoons, animated series and animated film. 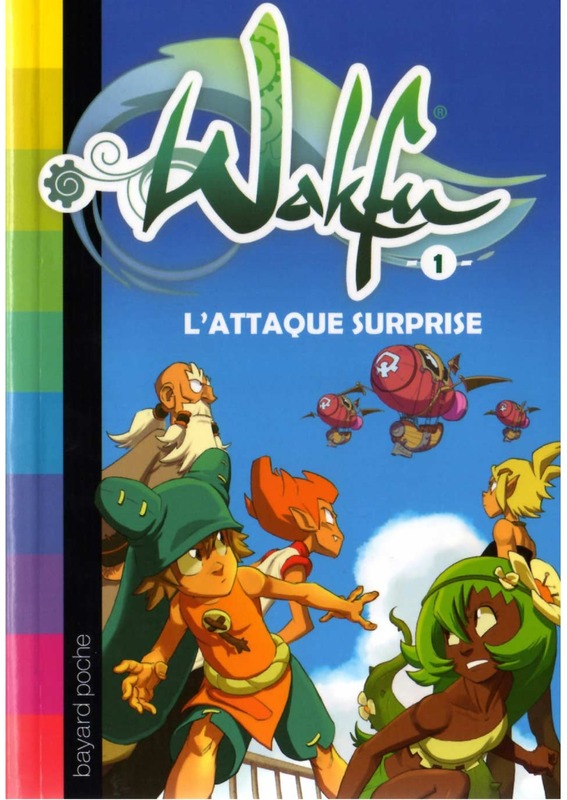 I need to find these Wakfu comics in english. If you have translated any of these comics and novels then please send me the link so I can download them right away. Thank you. Here are the comics I need to find and download when they're translated in english. 1. 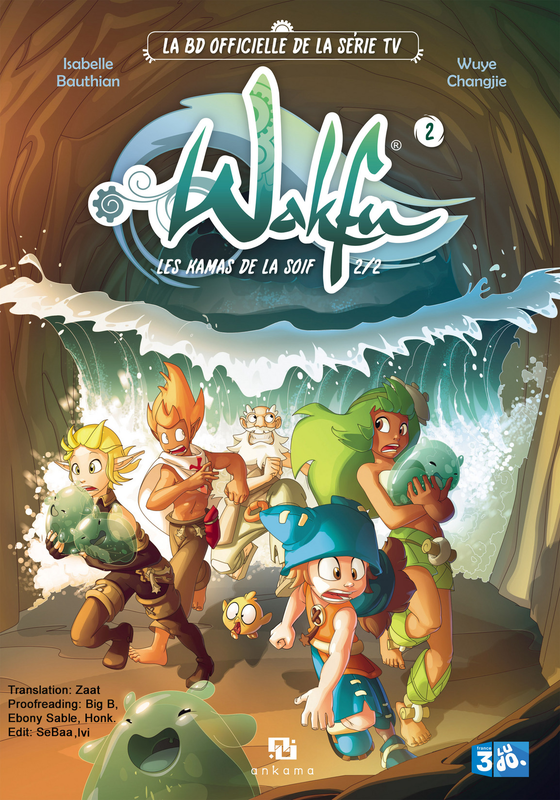 The Wakfu comic Le Théâtre maudit in English because I've already had the other 4 Wakfu comics. 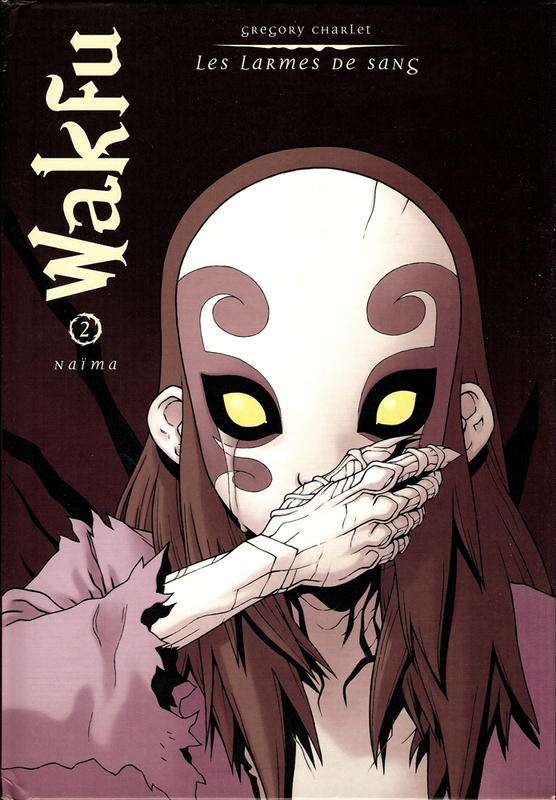 Next is the Wakfu Novels. 4. L’affaire est dans le sac ! PS: When you're naming the file after you're finished translating the comics and the novels then please add (E) after the file so that I can know they are translated. Thank you very much. And by the way. 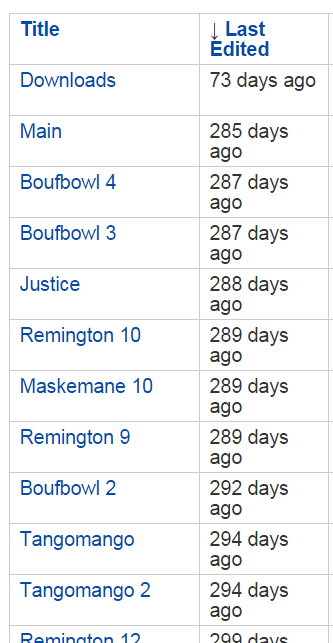 I have some problems when I'm looking for Wakfu episode 10 english dubbed of season 2. When I was watching at the nearly end that is when the two MC of the stadium about to walk through the door for a starting of the boufbowl thing in the episode, turns out it was cut or maybe broken, I've searched in dozen of websites but none of the above are have a full and uncut at the end of the video. So I need your help to find a website that have a full english dubbed video without cut then please send me the link too. Thank you. I can confirm that none of these have been translated so far. As for the dub, as far as I know it is only in three places at the moment (Netflix, the Kickstarter Blu-ray and the Australian DVD - plus the OVAs on Steam) and all three use the same source. At the very least, the end of season 1 credits are cut on both the Blu-ray and the Netflix copies, and I don't imagine the Australian network that aired it made any changes. Hello, thank you for answering my messages. If the novels so far haven't been translated then have the comics been translated including Le Théâtre maudit? No, nothing in your list above is translated. And about the season 2 episode 10, I assure that I did comapare to both subbed and dubbed videos and turns out the subbed video is full (which means that I can know what happen after the two MCs of the boufbowl about to walk through the gate and start the boufbowl game in Brakmar and it turns out I got to noticed that they cheated in the game by gender swap Amalia and Evageline) while the dubbed video I download on http://www.watchcartoononline.com/anime/wakfu is different, I don't know how to call it but it kind of like broken or something (like the above, the two MCs of the boufbowl about to walk through the gate and start the boufbowl game in Brakmar but in this video when the gate is opening then suddenly the end). So can you help me find an english dubbed video of episode 10 season 2 without missing the last part? If you know then just send me the link and I'll be very thankful. The Bluray, Netflix has the full sequence. Crappy streaming sites don't care about quality or even correctness of the episodes. So your fault for looking at bad places. 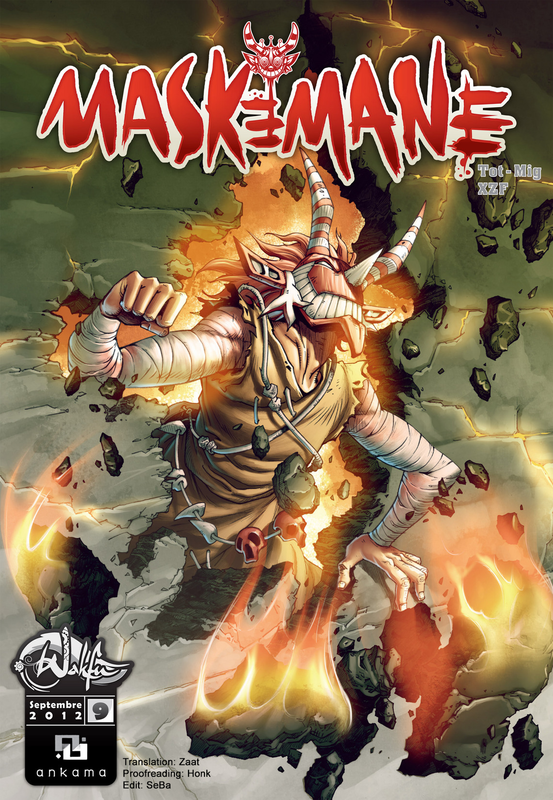 Could anyone re-upload Shak Shaka tome 1?, OP's link dead sadly and can't seem to find it anywhere else. 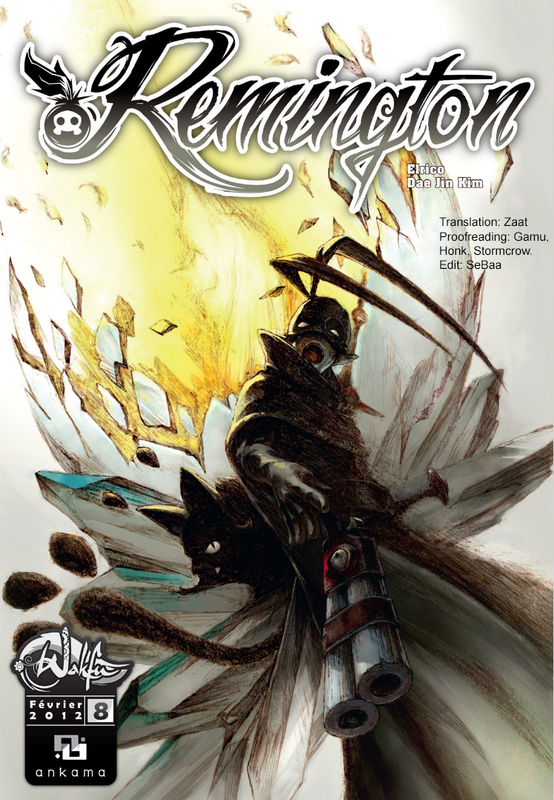 Tome 4 is out, what's the status of the whole wakfu comics translation thing? Now if someone wants to translate it, I'd be thankful.